Many state-of-the-art optimization algorithms stand against the threat of premature convergence. While some metaheuristics try to avoid it by increasing the diversity in various ways, the Bison Algorithm faces this problem by guaranteeing stable exploitation – exploration ratio throughout the whole optimization process. Still, it is important to ensure, that the newly discovered solutions can affect the overall optimization process. In this paper, we propose a new Run Support Strategy for the Bison Algorithm, that should enhance the utilization of newly discovered solutions, and should be suitable for both continuous and discrete optimization. This work was supported by the Ministry of Education, Youth and Sports of the Czech Republic within the National Sustainability Programme Project no. LO1303 (MSMT-7778/2014), further by the European Regional Development Fund under the Project CEBIA-Tech no. CZ.1.05/2.1.00/03.0089 and by Internal Grant Agency of Tomas Bata University under the Projects no. IGA/CebiaTech/2019/002. 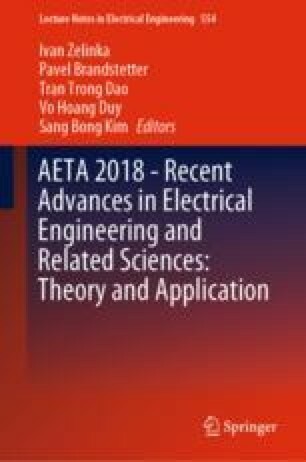 This work is also based upon support by COST (European Cooperation in Science & Technology) under Action CA15140, Improving Applicability of Nature-Inspired Optimisation by Joining Theory and Practice (ImAppNIO), and Action IC1406, High-Performance Modelling, and Simulation for Big Data Applications (cHiPSet). The work was further supported by resources of A.I.Lab at the Faculty of Applied Informatics, Tomas Bata University in Zlin (ailab.fai.utb.cz).